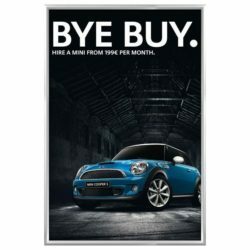 Media Size: 16" x 22"
Packing Size: 17.72" x 23.62" x 0.98"
Cork Bulletin Board has a cork backing and a perforated steel backing. 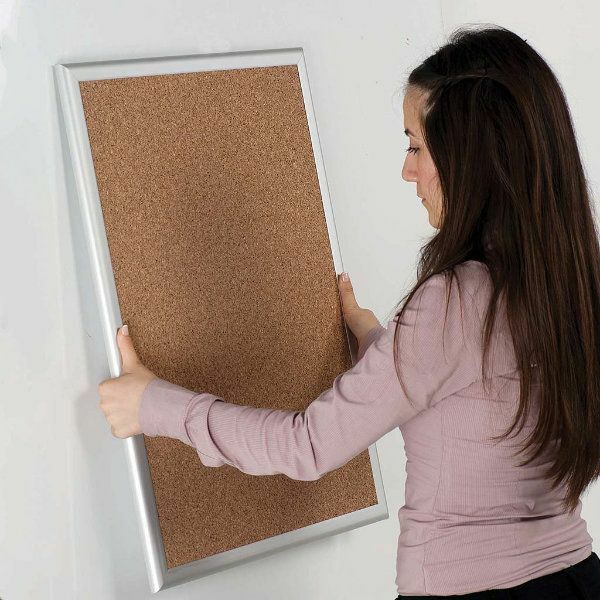 Cork Board is a light, user friendly, durable board with aluminum frame structure. 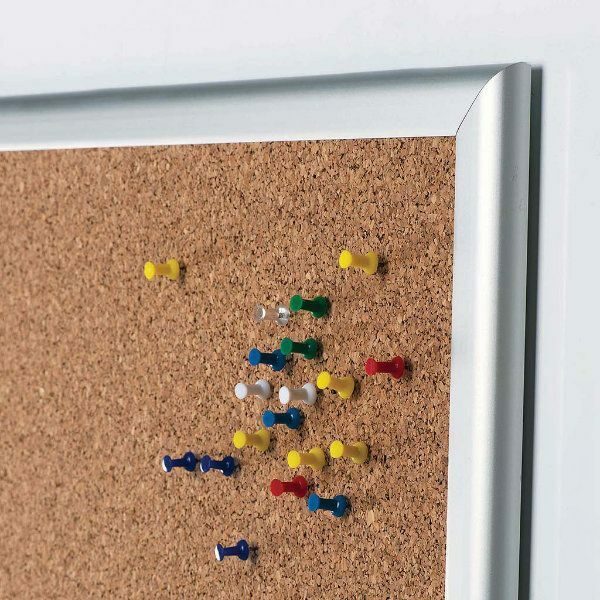 Cork Board is 3/8 inch (9 mm). Perfect for everyday use in public areas! Ideal to use in canteens, markets, restaurants, offices, hospitals, at homes and various other indoor environment. Shelf-recovering cork backing lasts and can be used for a long time. Magnet buttons & pins for cork together. 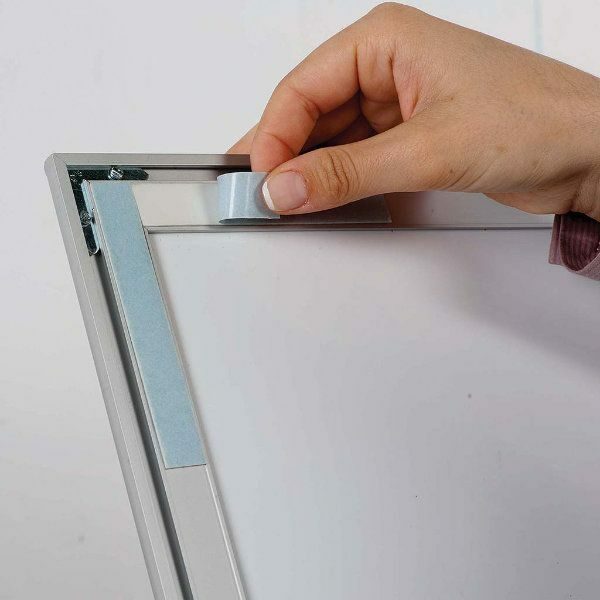 4x, 6x, 9x and 12x 8.5×11 Letter and A4 paper size capacity Can be used both in portrait & landscape positions. 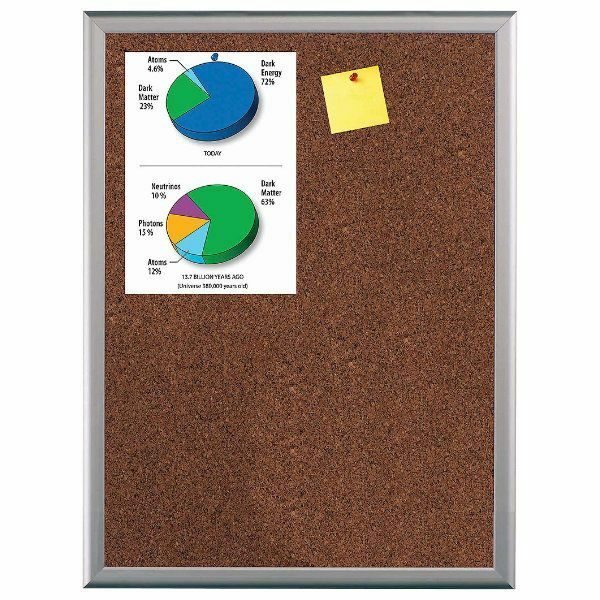 Cork boards are ideal solutions for public message centers. Practical, handy, useful, advantageous, to-the-point. 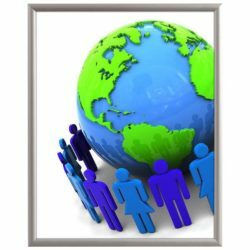 They are commonly used in businesses, academic institutions dorm rooms, break rooms, teacher lounges or even at home. They are like bulletin boards for announcements and memos or like an alarm clock for notices and reminders. Tack boards can safely be used in high traffic areas. They are light weight and can be wall mounted almost anywhere. The hardware needed for mounting and magnet buttons & pinscome with the product. 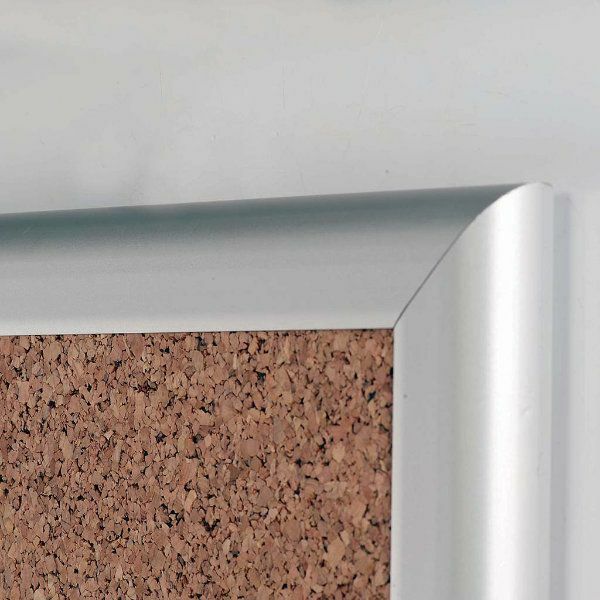 You simply mount this cork board with hanging brackets or the double sided tape at the back of the frame. Since the notices and posts on them are frequently updated, there is always traffic around. Therefore these boards first attract, then hold attention. 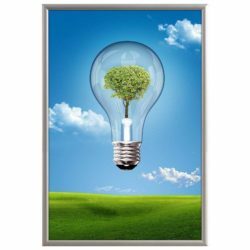 Along with the wood frame cork boards or other aluminum bulletin boards, these silver framed boards can be used and re-used for a long time and also its surface is resilient and self healing. Get these 16″w x 22″tack boards and make all the valuable information seen by many! 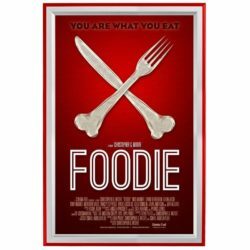 Easy to mount and use. My husband is using this bulletin board in the garage and he likes it.